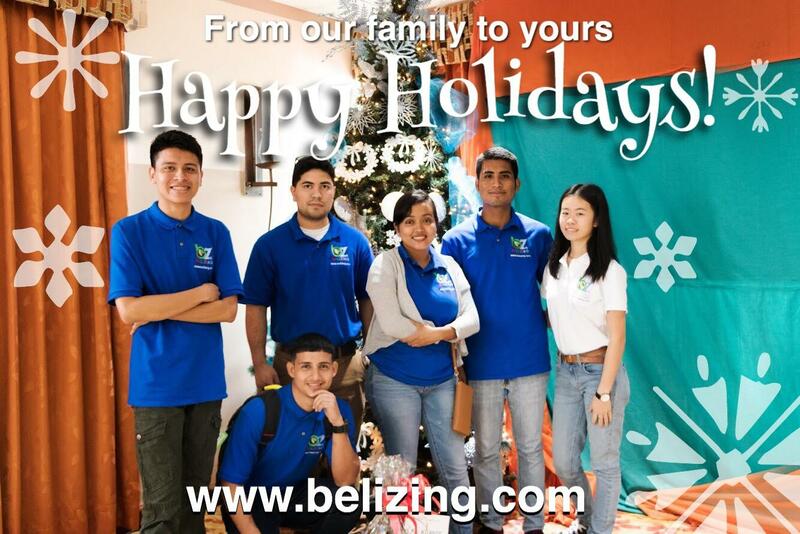 We wish you a warm season's greetings from the Belizing family to yours. Counting down the days left in 2017, we are ecstatic to see what 2018 will bring for all of us. Time has definitely flown by quickly. The journey so far has been anything but smooth sailing. As a team, and individually, we have endured both highs and lows while creating Belizing.com for you. In the process of creating Belizing.com, we've all experienced some not-so-pleasant moments and setbacks. It was frustrating at times when we couldn't get our code to work or when we would have to scrap certain things and go back to the drawing board. Through all the frustration and hair pulling, we were still determined to get the job done. Considering the size of our team, our plates were full with tasks to complete and deadlines to meet. I started off as an intern for GITZ Office Supplies in the summer. I was working on the first phase of design specifications for the Belizing android application. Our team at the time was very small, consisted of only three members. Little by little, our team grew from the three musketeers to the seven-man army that we are today. Having to design, develop and market Belizing.com was a huge task that required all of us to multitask and work even harder to get the site published. It was quite the experience for me, and my other team members. Together, we’ve shared some memorable moments together. 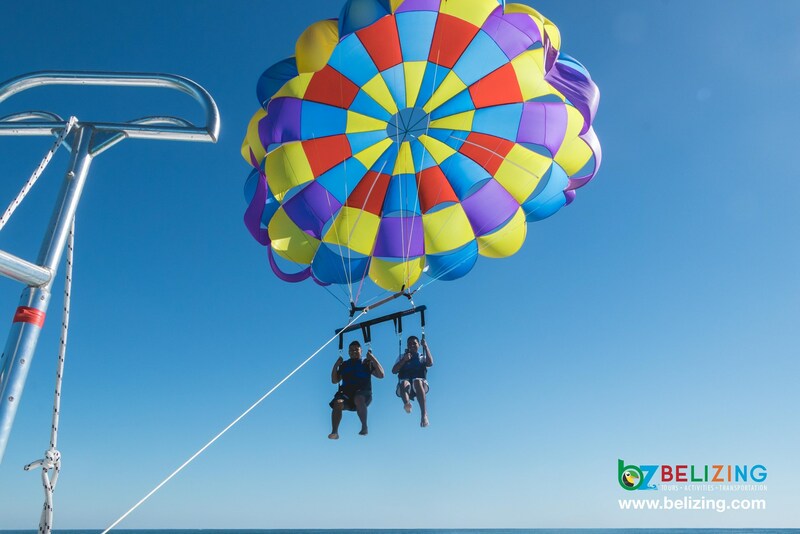 We’ve went parasailing and snorkeling in San Pedro, attended the BTIA’s 32nd Annual General Meeting, won second place in the Hackathon hosted by BELTRAIDE, and went sightseeing at Belize City. 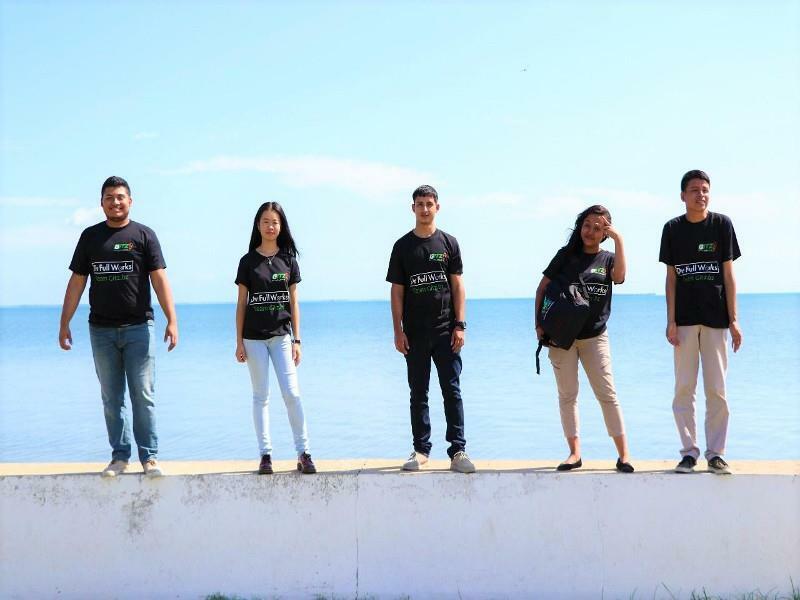 I’m glad to have been able to work with such amazing people in the Belizing team. 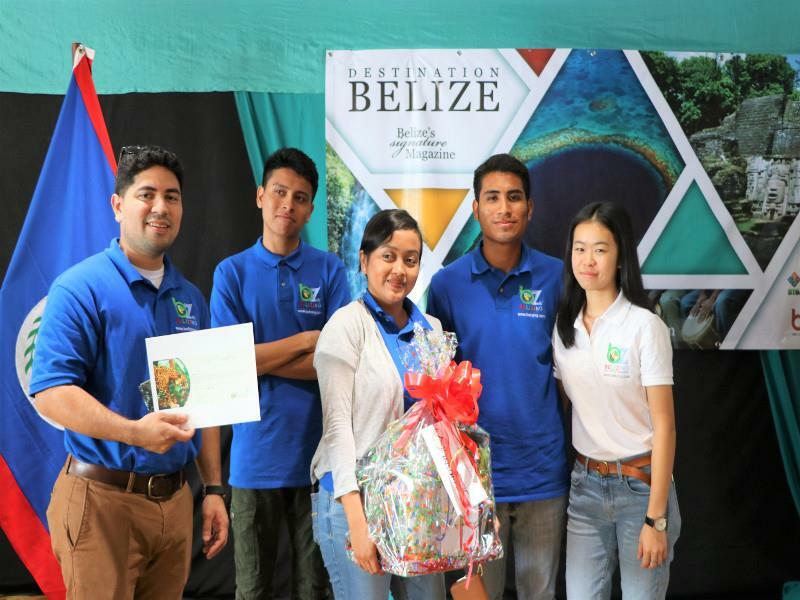 And, to be able to create and promote the first ever Belizean travel marketplace that supports the local economy, society and environment through sustainable tourism is both an honor and privilege as a Belizean. Counting the highs that we've had as a team, our greatest high of them all was definitely getting Belizing.com published to you all. We were like proud parents sending their kid off on the first day of school. Finally seeing the site published after months of development was a proud moment for all of us. 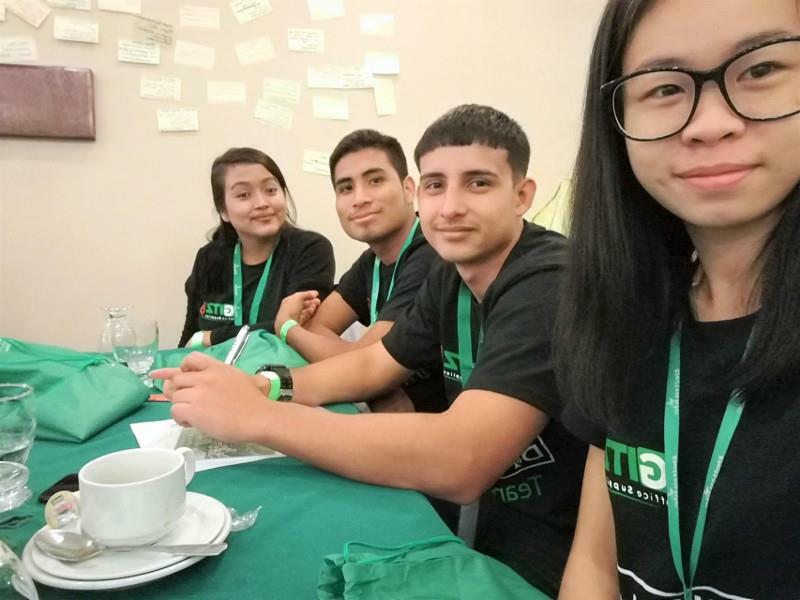 Some of the other highs that we've had were coming in second for the Hackathon (posted in the previous article), becoming proud members of the Belize Tourism Industry Association (BTIA) and the Belize Chamber of Commerce & Industry (BCCI), supplier recruitment in the islands and attending the Third Annual National Entrepreneurship Convention. Through these highs, we were able to expand our networks, market Belizing.com to the public and overall grow a stronger bond as a team. In the upcoming year, we would like to continue embracing and promoting our mission statement to build our brand as the number one source for travelling and tourism in Belize. In the process of achieving this, we intend to help facilitate inclusive growth for all tourism service providers and to provide and enhance digital marketing for suppliers. 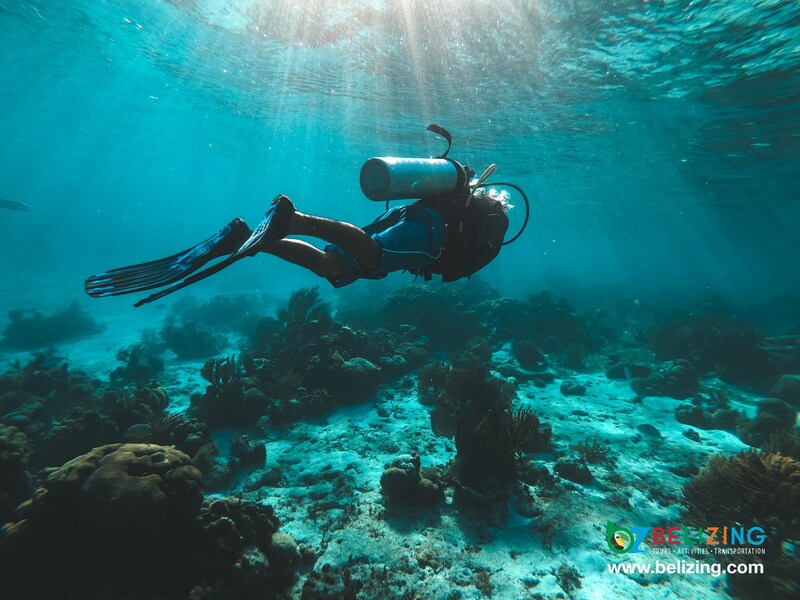 As a locally developed project, we would want to showcase Belize and all its wonders to the global market. As one of our premier goals, Belizing would also like to make our first of many sponsors or contributions to local conservation or charity organizations. Giving back to our community is very important for us and we would like to put it into action in 2018. Growing as a team is important; however, growing as a community is just as important. Publishing Belizing.com to suppliers and travellers. Becoming proud members of the BTIA and BCCI. Attending BTIA's 32nd Annual General Meeting. Winning second place in BELTRAIDE's annual Hackathon. Attending the National Entrepreneurship Convention. Travelling to Caye Caulker and San Pedro - Boating, Parasailing, Snorkeling, and Supplier Recruitment. Take a look at the gallery for our 2017 moments. As we close off 2017, we welcome all of you to make 2018 an amazing and memorable year. 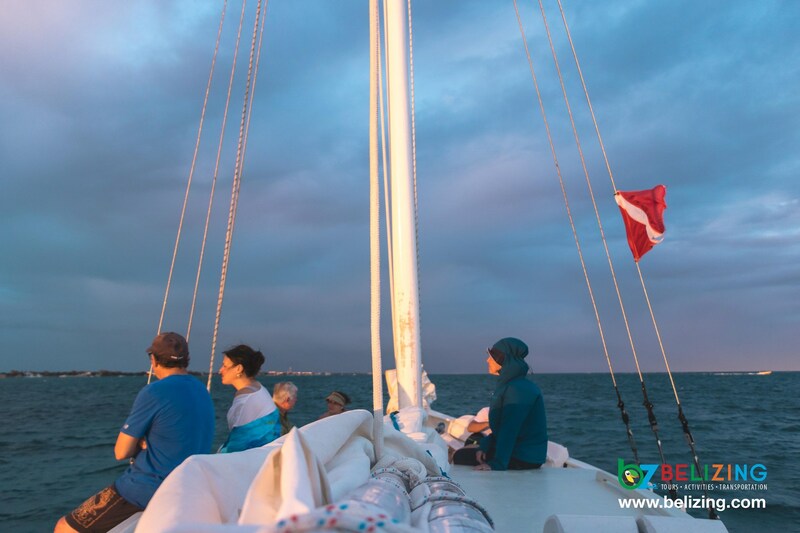 If you haven't made any plans, I would say, "Let's go Belizing!" because "seeing is Belizing." I wish you all a safe and happy new year!